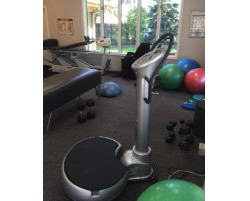 Our Rehab center is perfect for patients who need rehab workouts and therapies. We’ve added the latest in spine rehab. 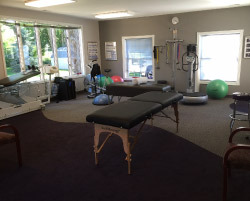 Visit our rehab center and understand why our practice members are getting such great results with rehab. 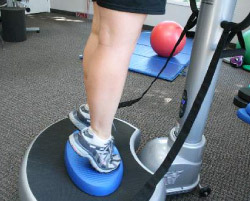 We are providing rehab for spine, hip, knees, and shoulders. We also do post surgical rehab. Our approach is one-on-one, providing you with improved strength, conditioning and balance. 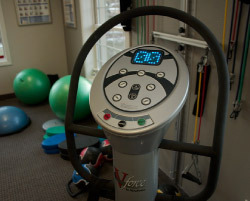 Schedule today for a comprehensive FUNCTIONAL EVALUATION. Discover hidden weaknesses that are preventing your full recovery. UNLOCK YOUR POTENTIAL. GET BACK TO THE ACTIVITIES THAT YOU WANT TO DO AGAIN. GET YOUR LIFE BACK. $35-45 PER SESSION. Individual attention and care are provided. The latest technology to aid in healing.